This product is made of ABS. 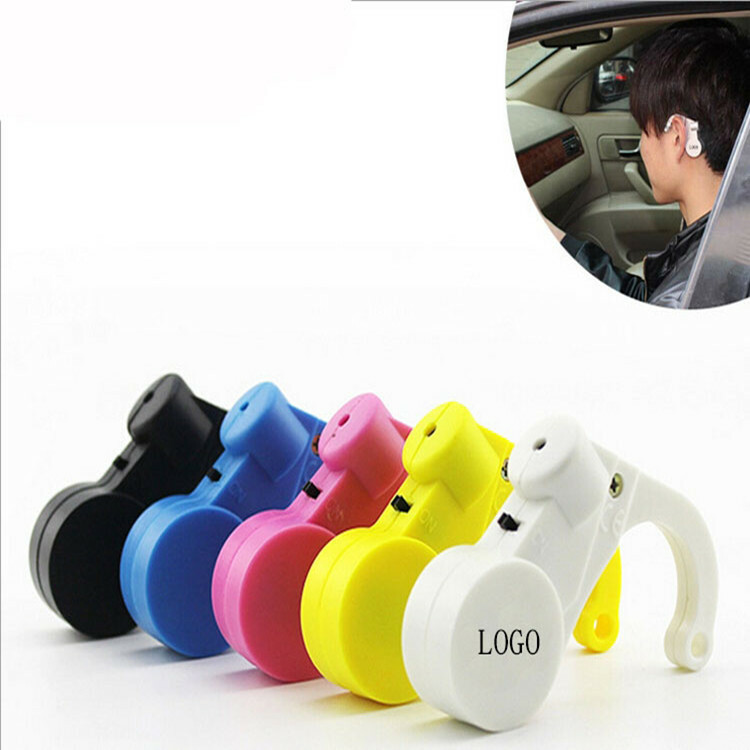 It is worn on the ear and has an electronic position sensor that alerts you when your head is moving forward, alerting you and alerting your passengers. This nap alarm clock is designed for those who need full attention on duty, such as drivers, security guards, machine operators, etc. Especially suitable for long-distance driving or night driving. You can design patterns or symbols that you like. It is also a good advertisement or promotional gift. Package: 1 pcs /opp bag,500 pcs/ctn, 29 lbs/ctn.